Sonic the Hedgehog 4: Episode 1 wasn't very good. 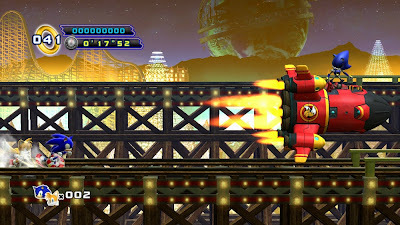 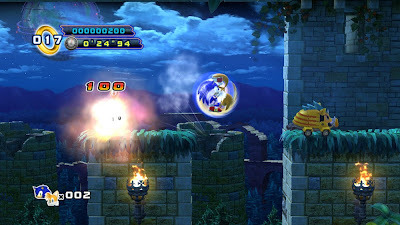 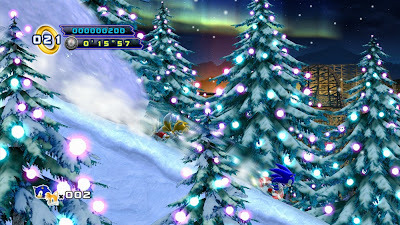 However, Sega and Sonic Team have created an entirely new graphical and physics engine to ensure that part two doesn't suffer the same kinks and mistakes as part one. 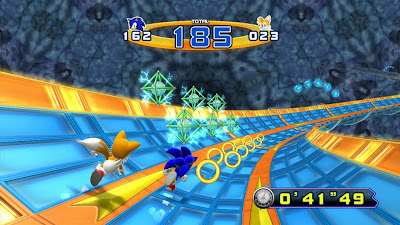 The addition of Tails and rumored co-op online play all lead me to believe that even if this game doesn't gel with me it will still be better than Episode 1 (though that task isn't necessarily difficult to achieve). 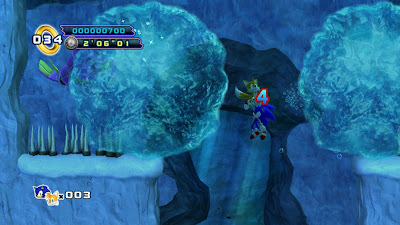 For the time being, see these first screens from Sonic the Hedgehog 4: Episode 2. Wow, count me impressed. Character models look similar (Sonic looks a little shorter, can't believe I even cared enough to type that), but the levels themselves look amazing. 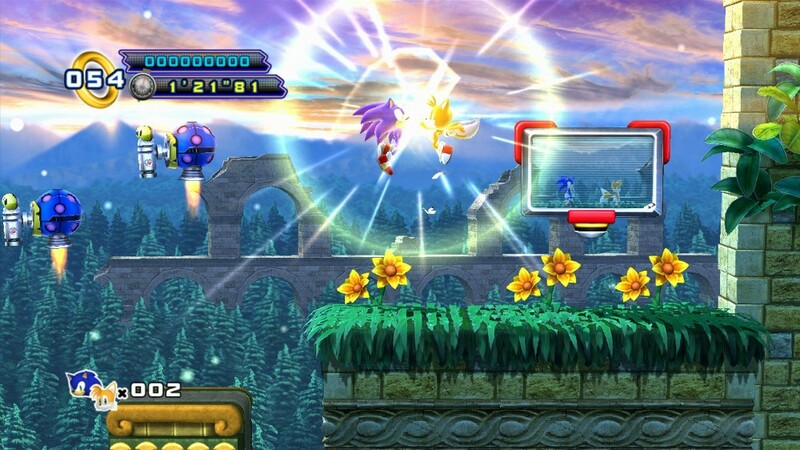 Doesn't look as clunky as Episode 1 and the addition of Tails is nice. 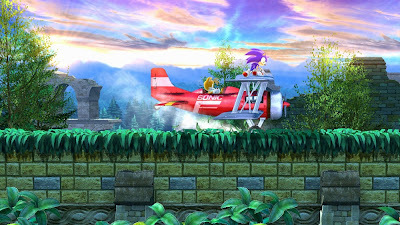 Overall, so far it looks promising. 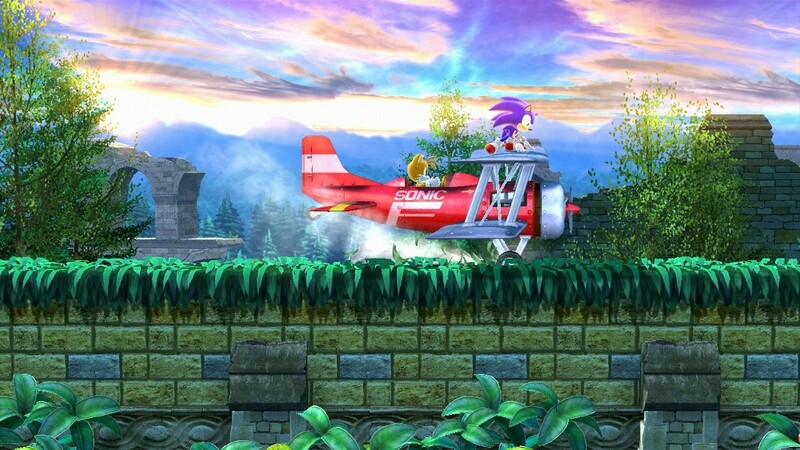 Probably will wait for to see if SEGA will release them as a retail package though. 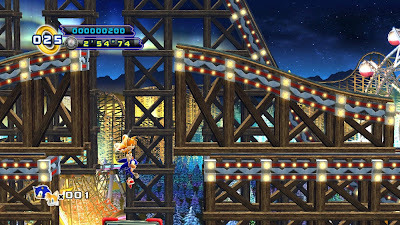 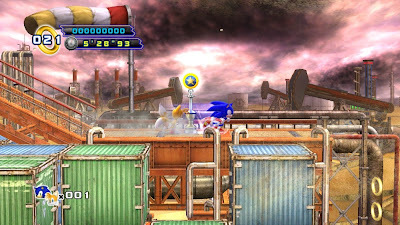 Looks good, graphically, but alas, it is just another Sonic game. I agree with super, I loved Sonic Colors and Sonic Generations. 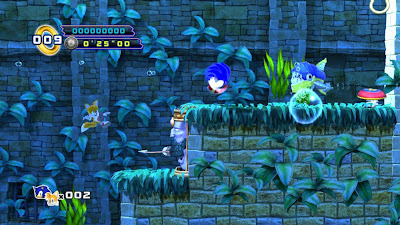 Both worthy of being called a Sonic the Hedgehog game. Wow, those are some truly impressive screens. Good to see Tails right beside Sonic, but do we have to have another rendition of Sonic 2 Special Stages?